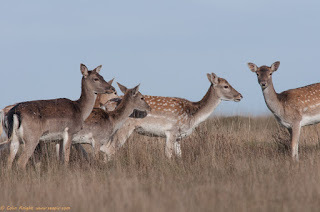 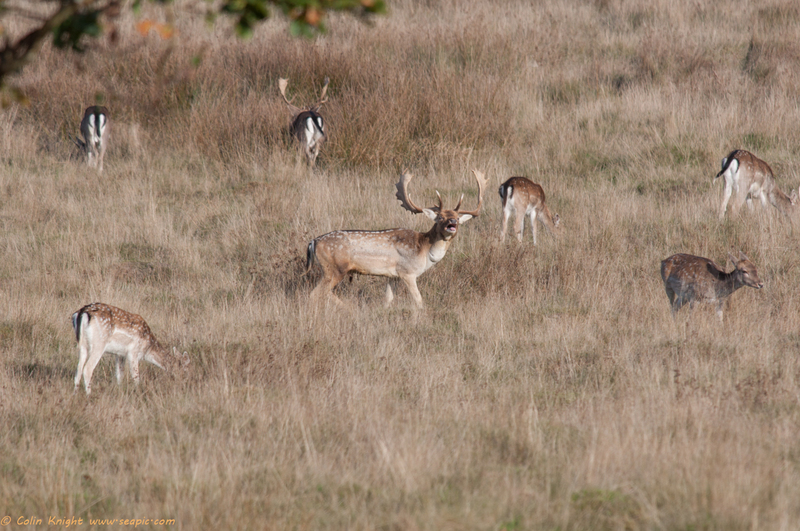 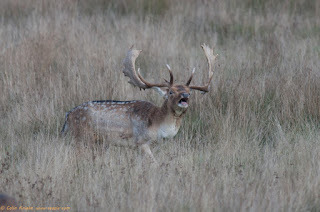 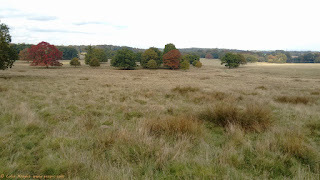 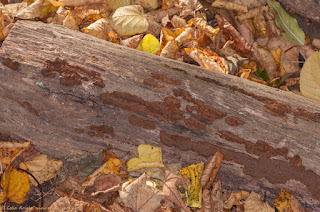 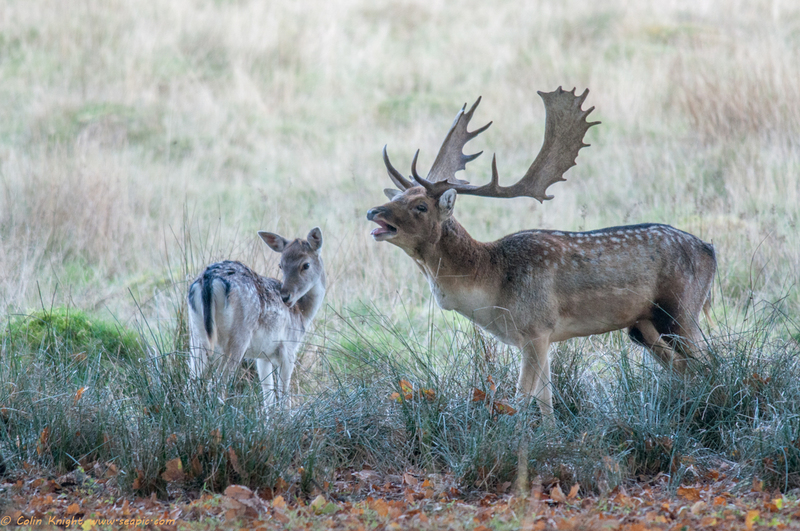 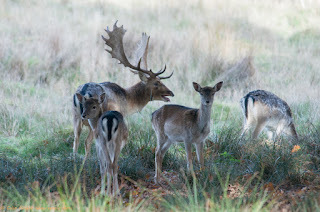 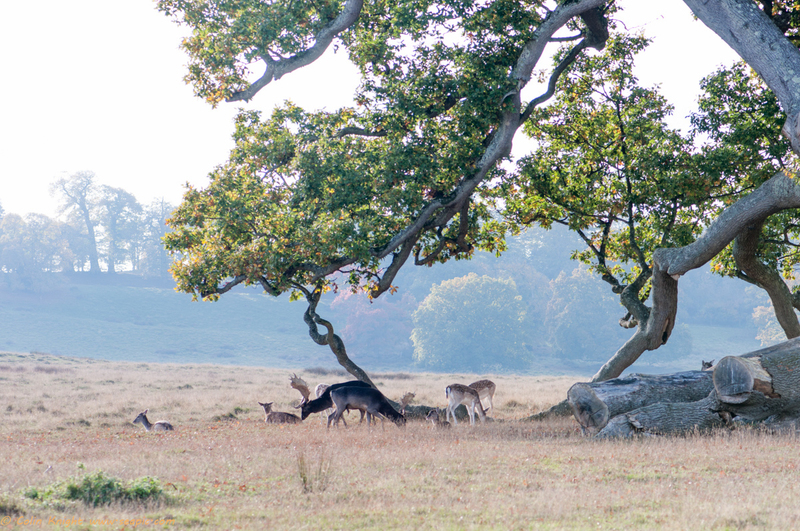 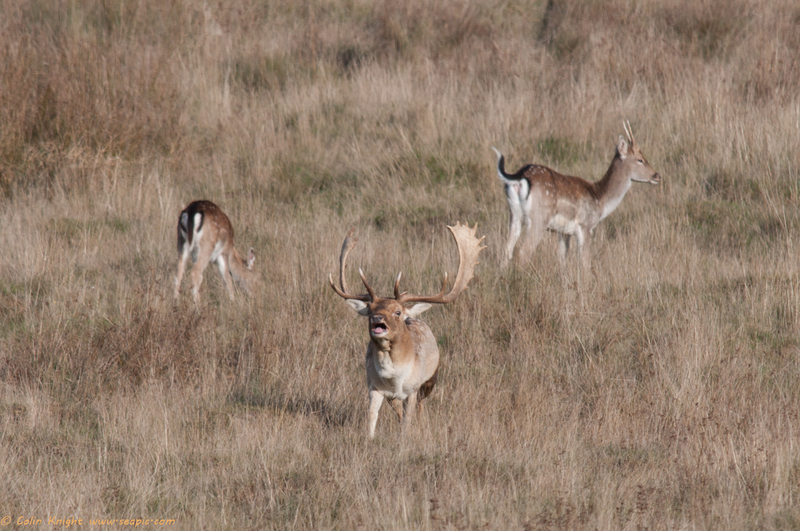 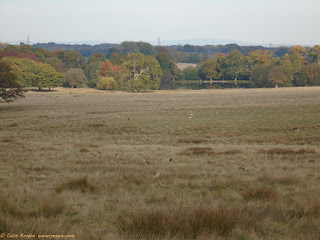 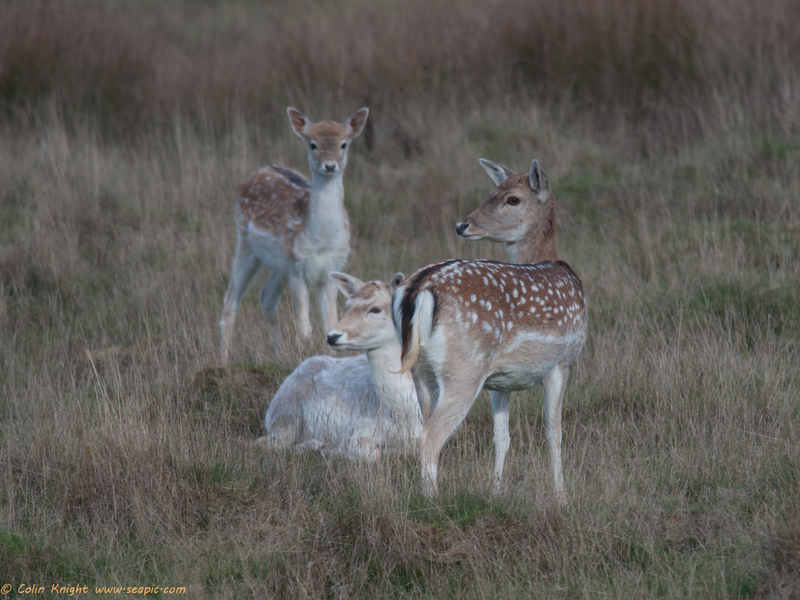 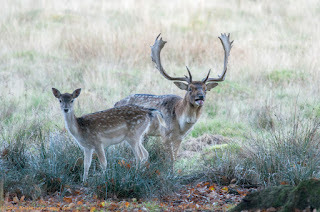 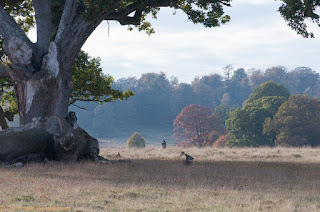 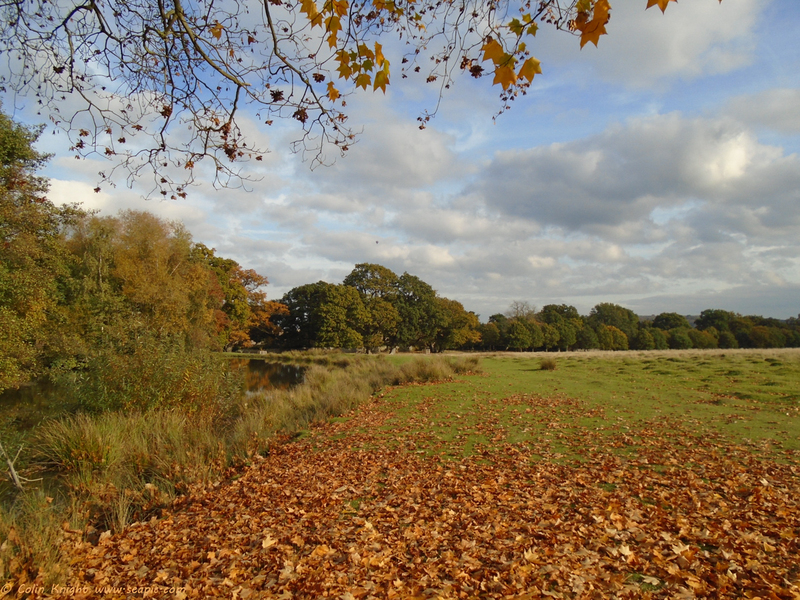 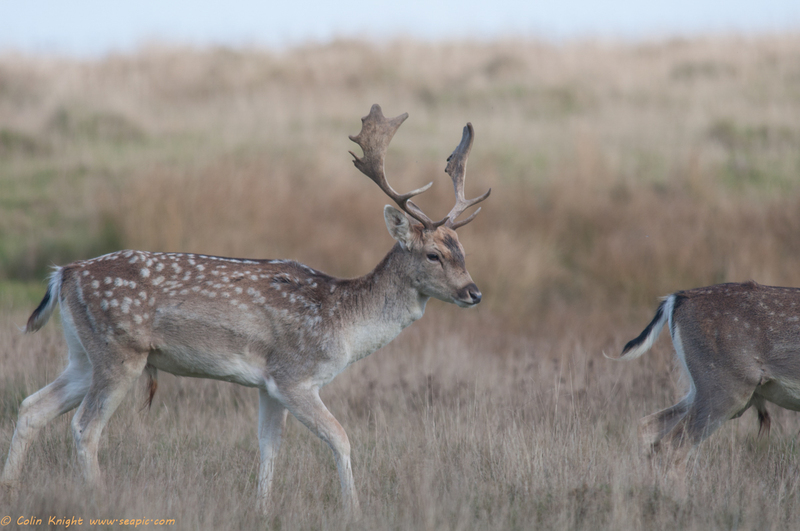 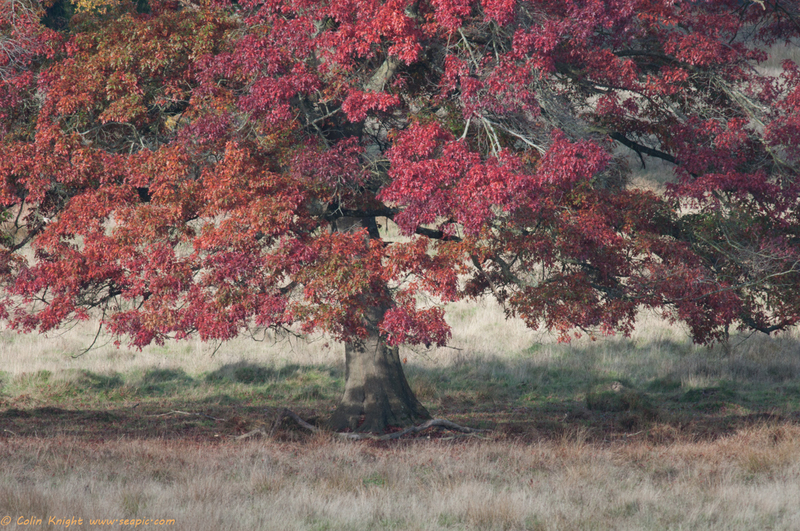 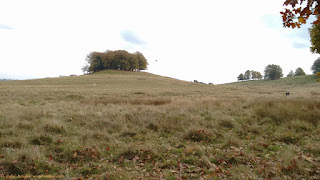 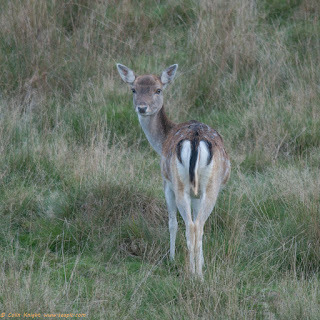 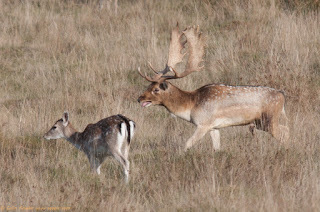 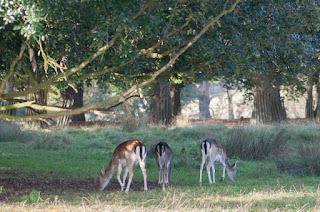 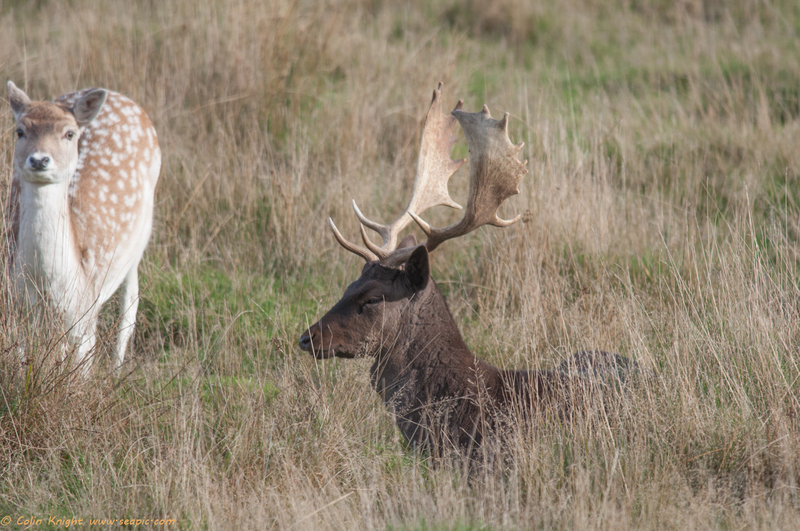 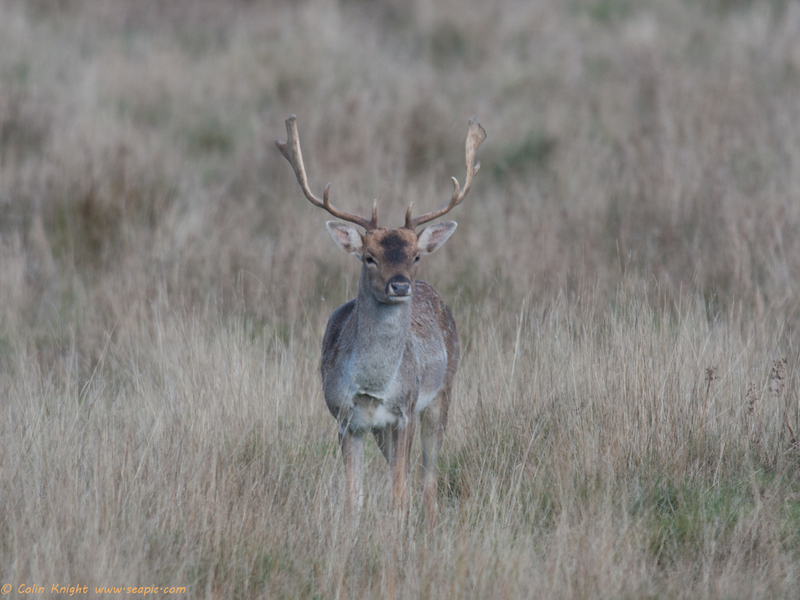 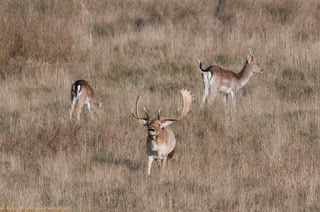 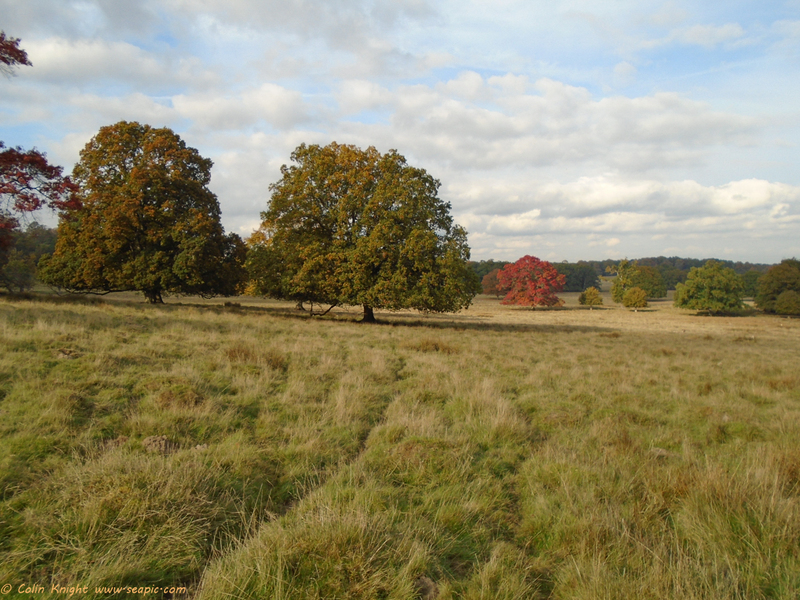 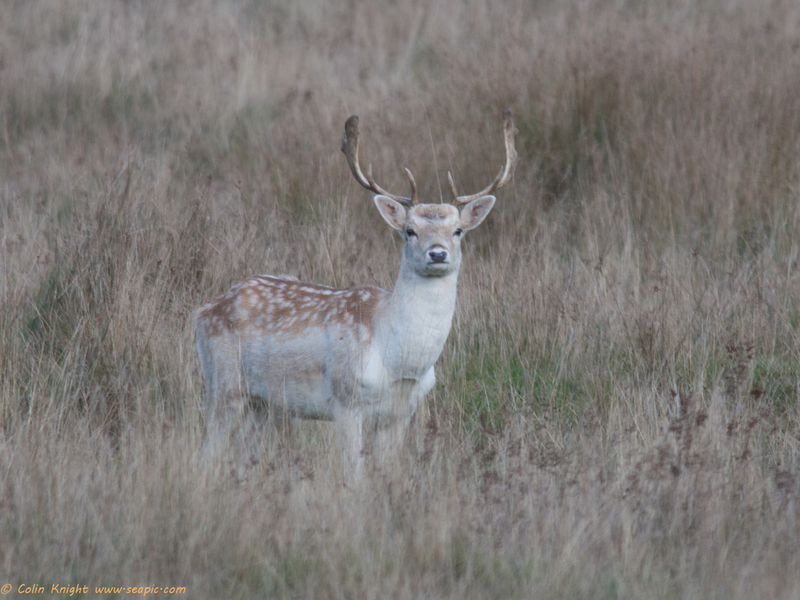 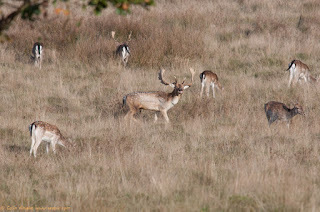 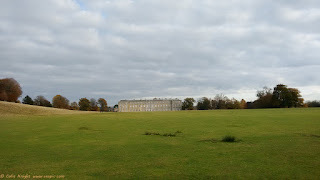 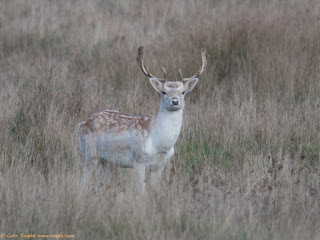 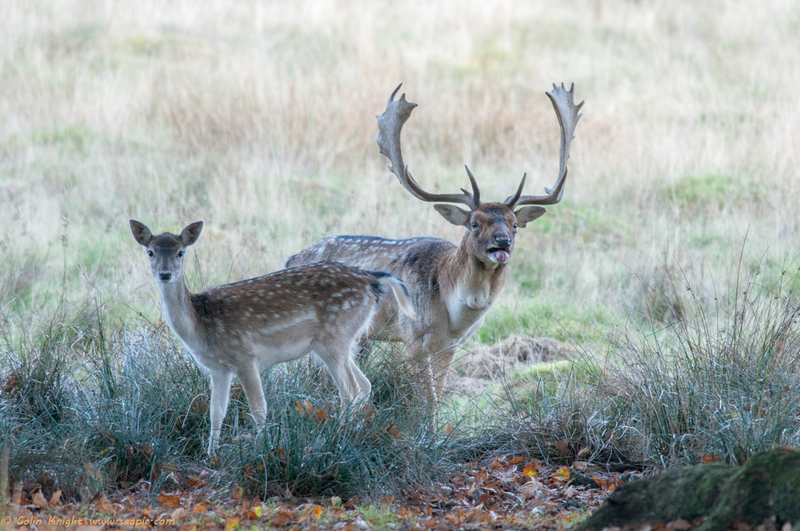 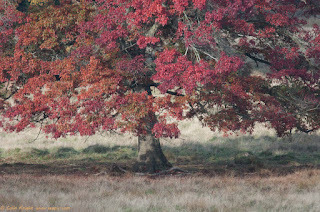 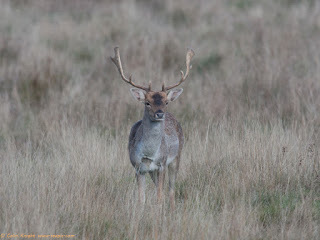 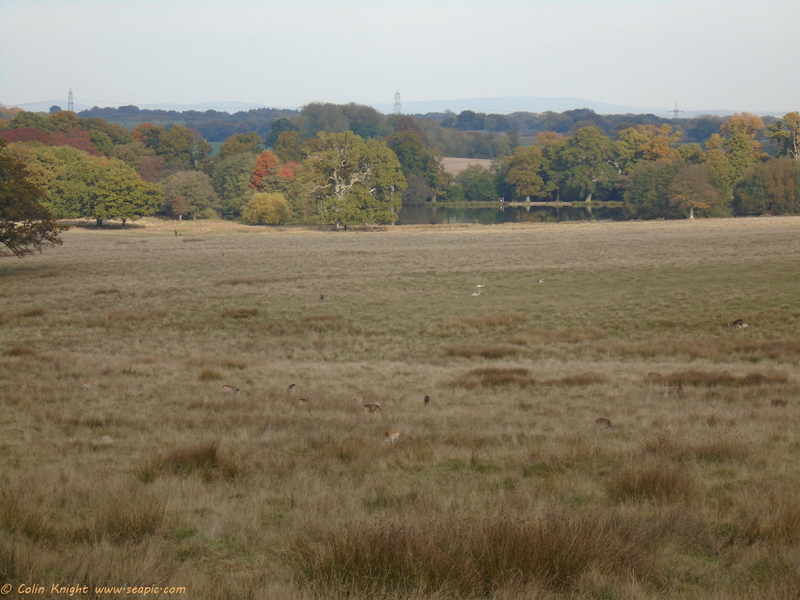 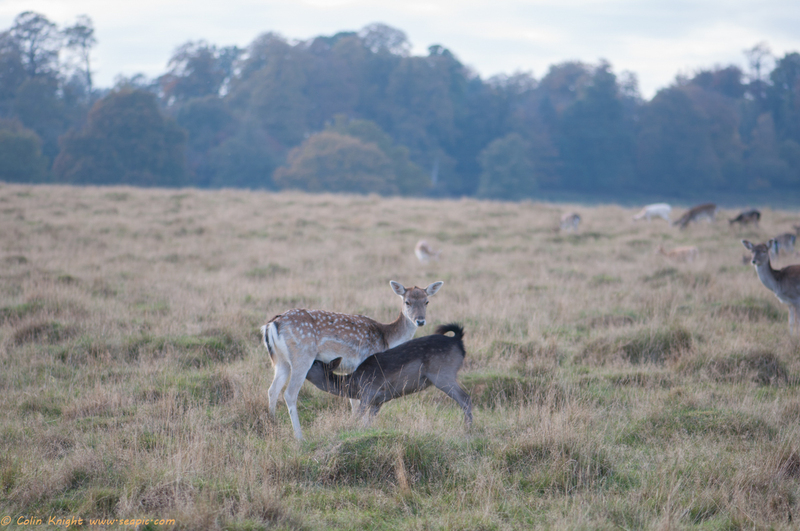 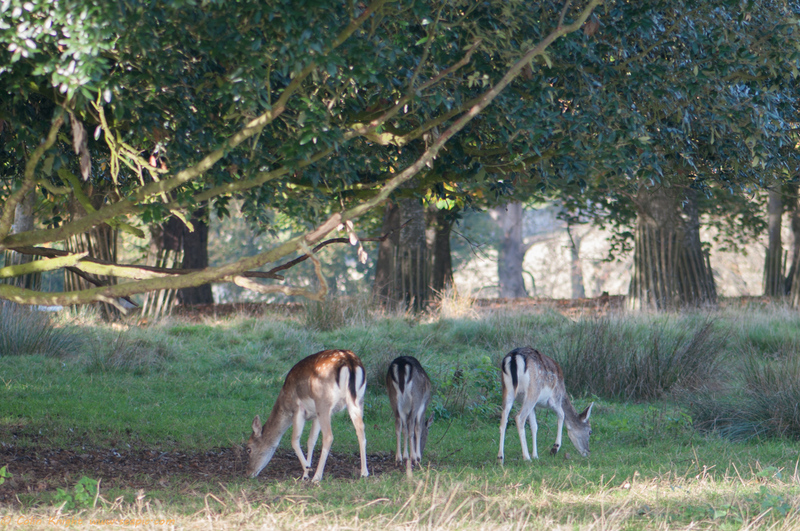 On Thursday I visited Petworth Park to see the fallow deer rut. 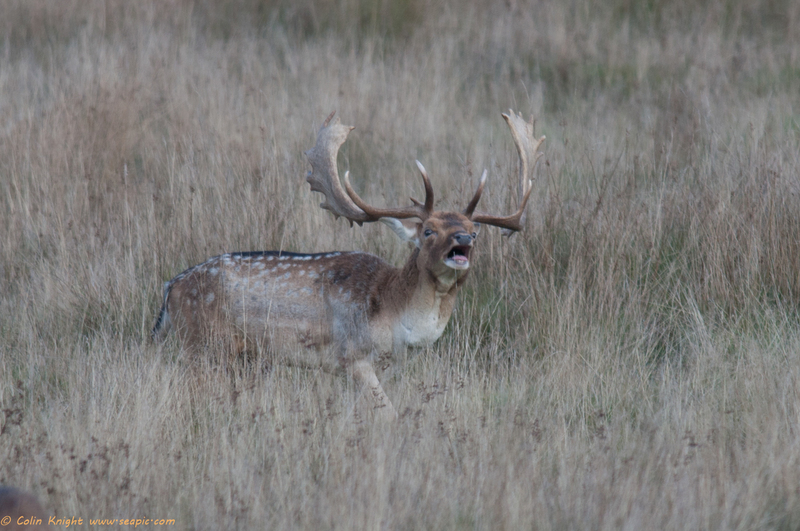 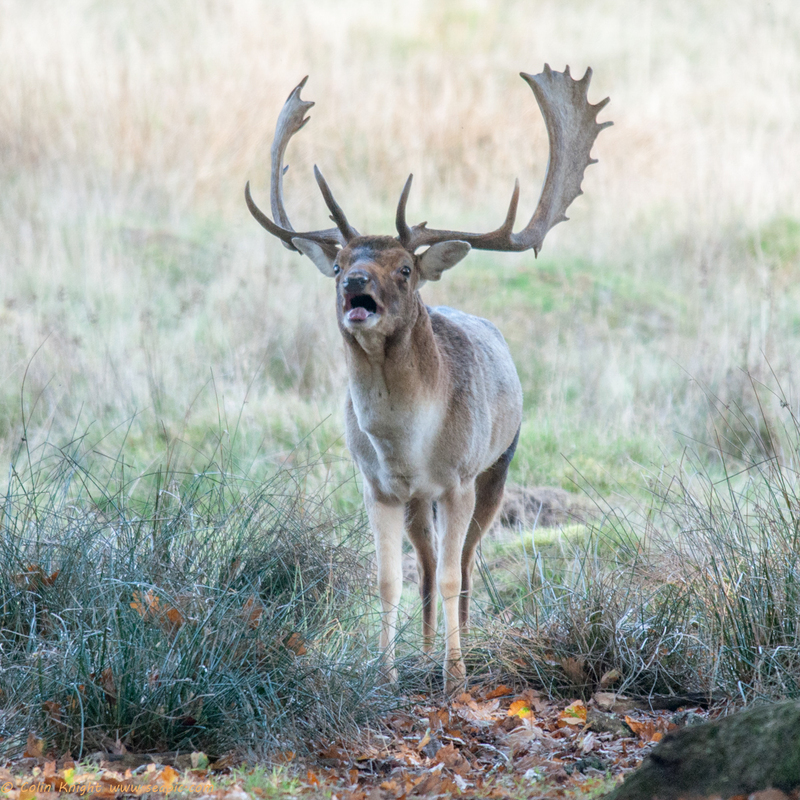 There was plenty of bellowing by the bucks. 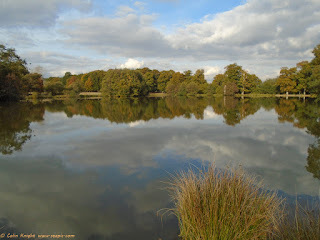 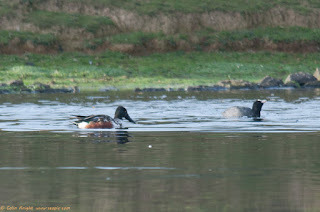 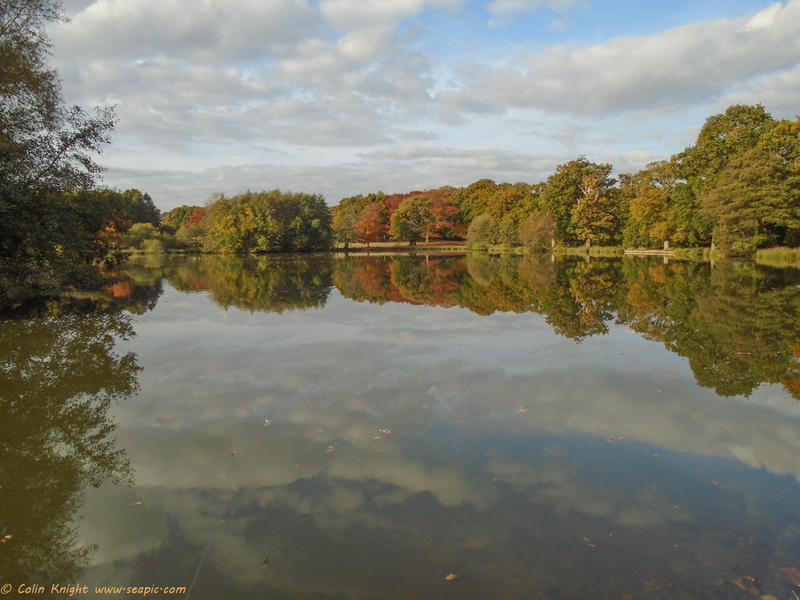 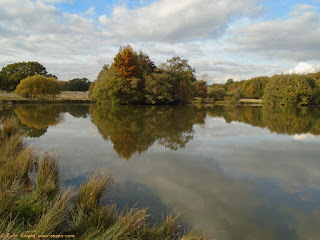 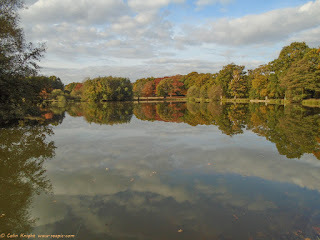 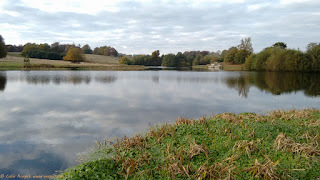 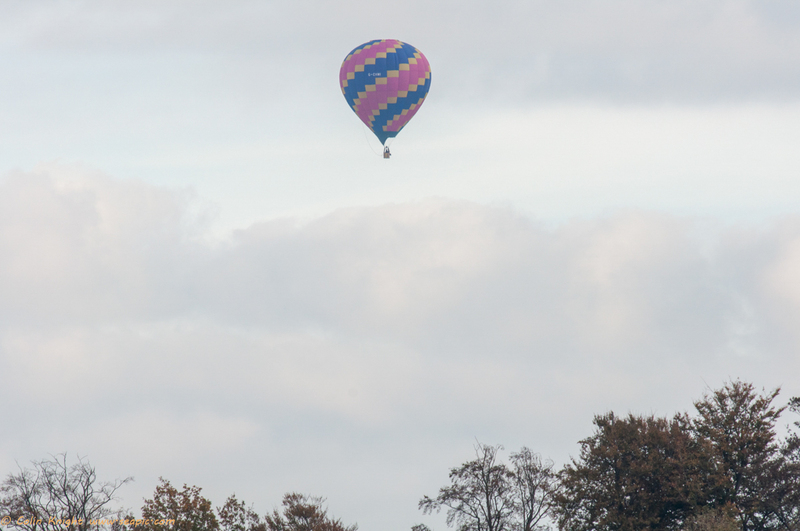 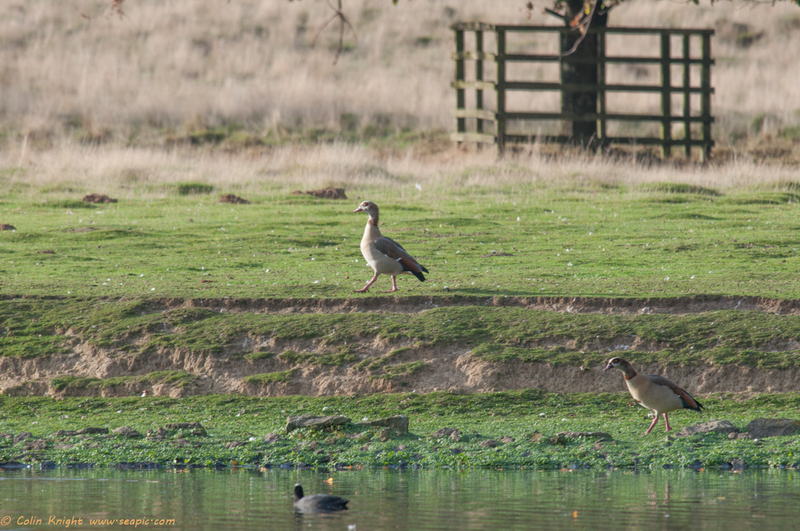 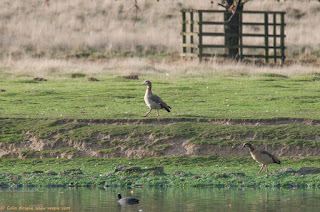 This is on the lake in front of Petworth House. 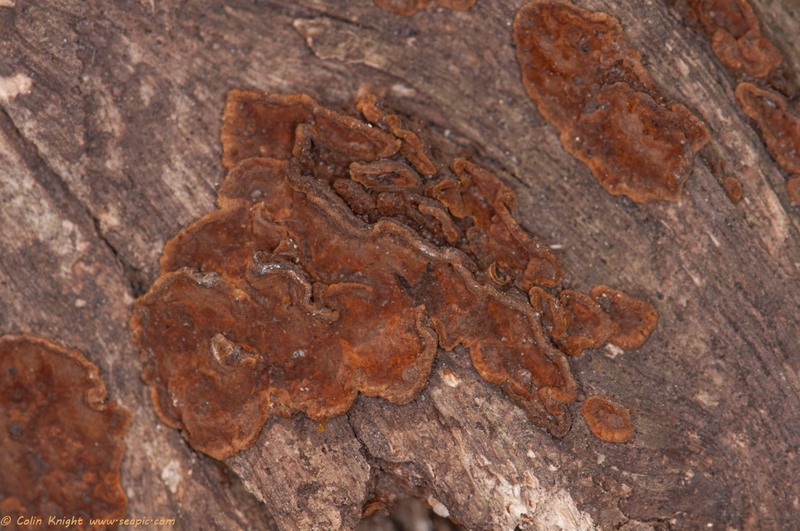 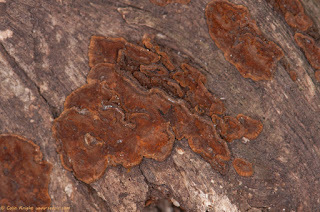 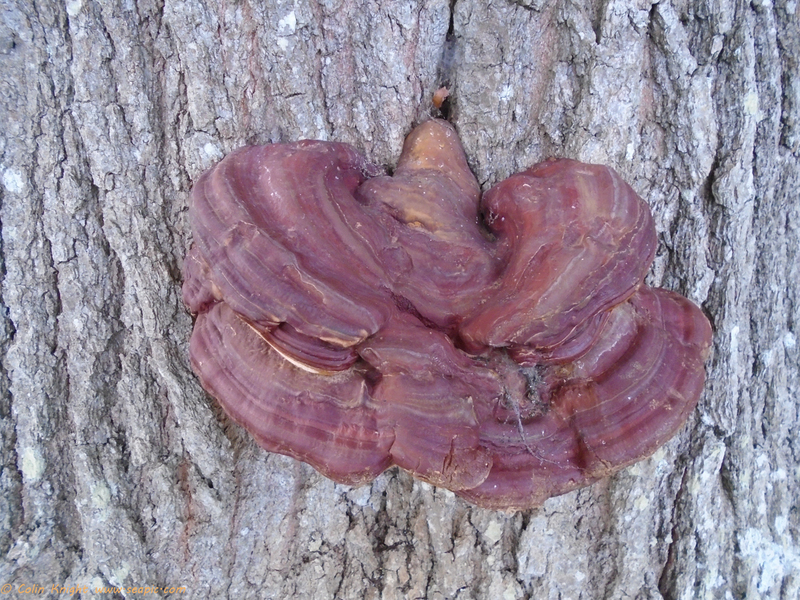 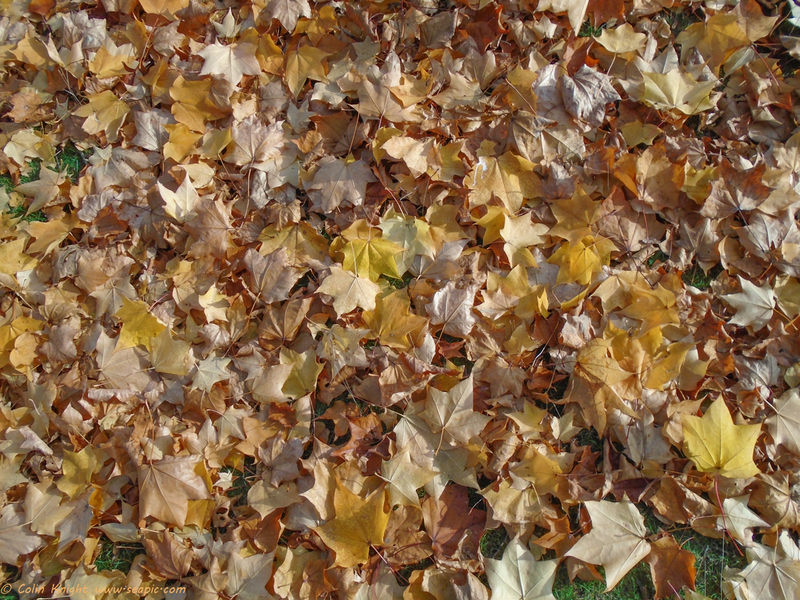 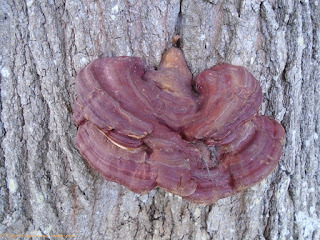 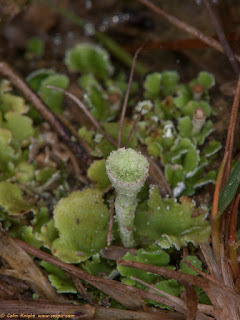 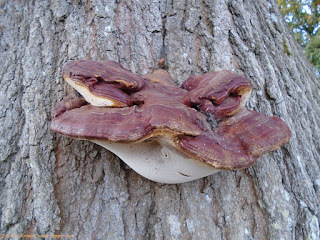 It is an invasive non-native species. 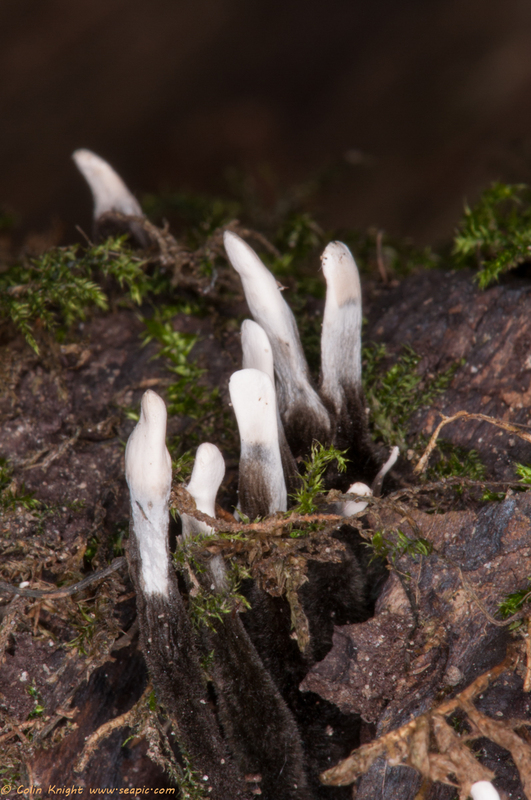 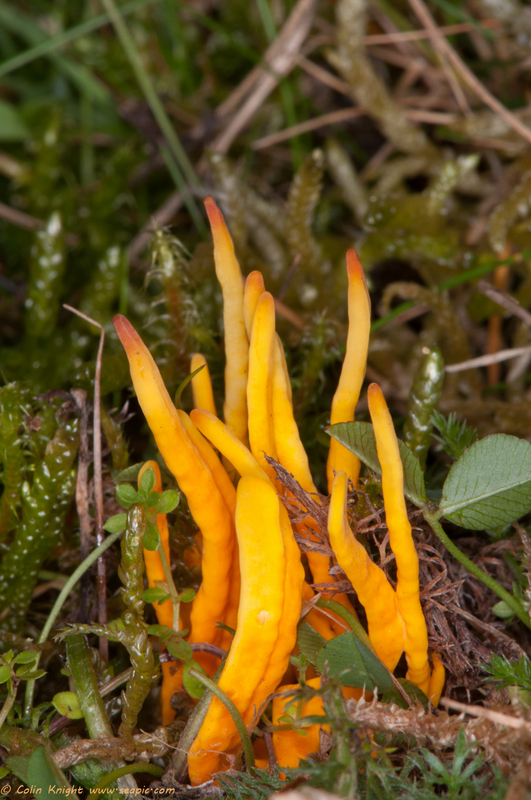 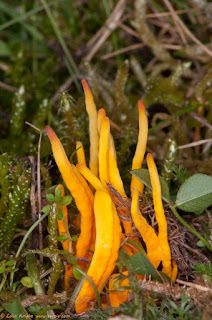 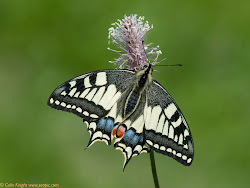 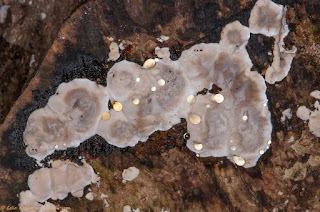 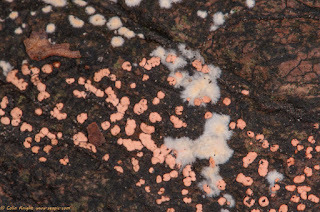 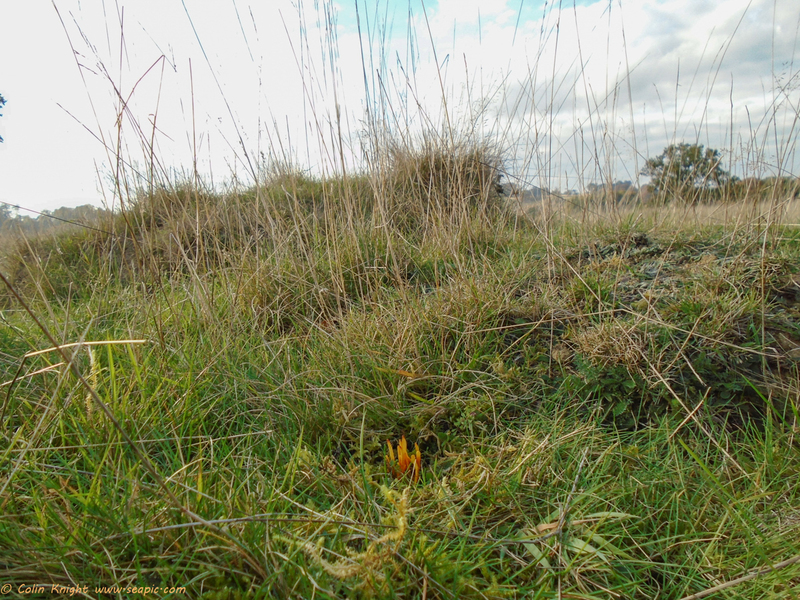 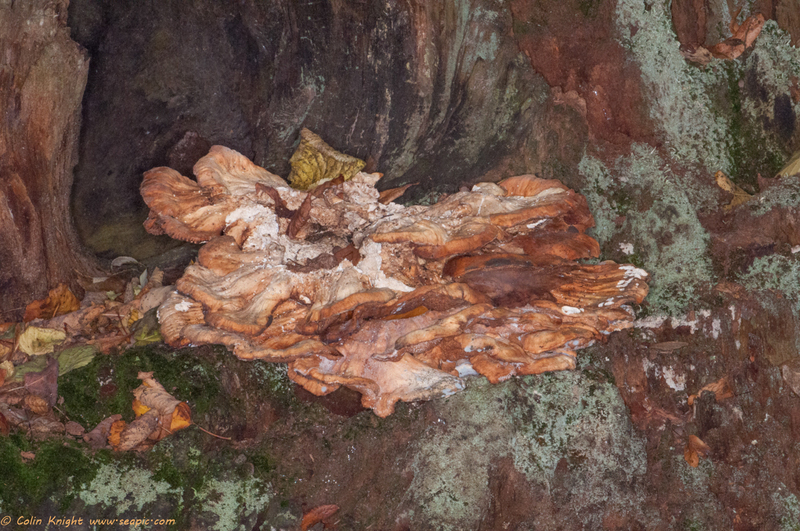 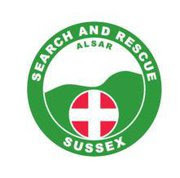 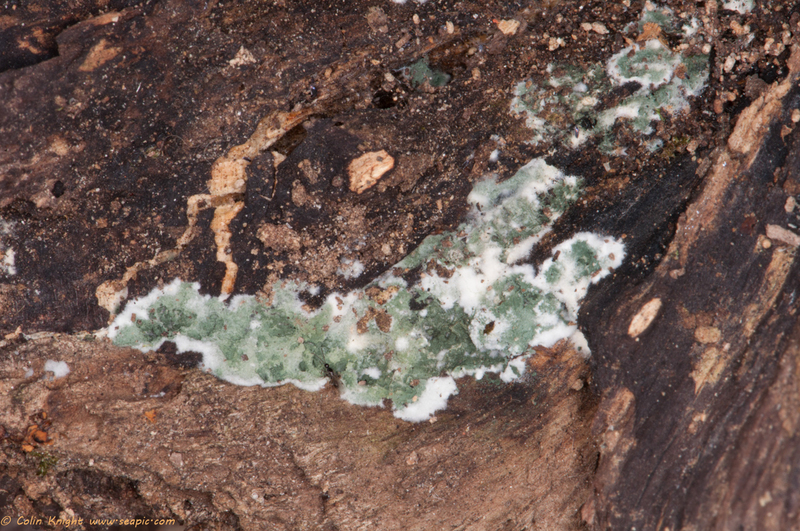 "First naturalised in 1990 as a result of discarded plants from garden ponds. Can grow up to 20cm per day and may quickly dominate a waterbody forming thick mats and impeding water flow and amenity use. 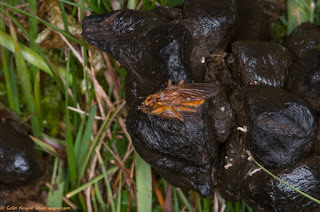 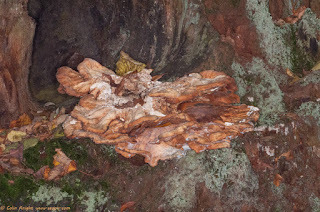 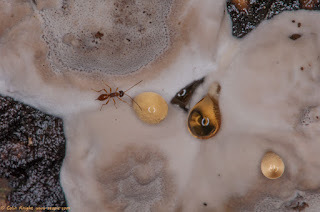 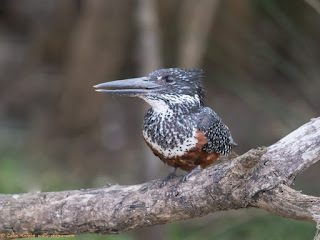 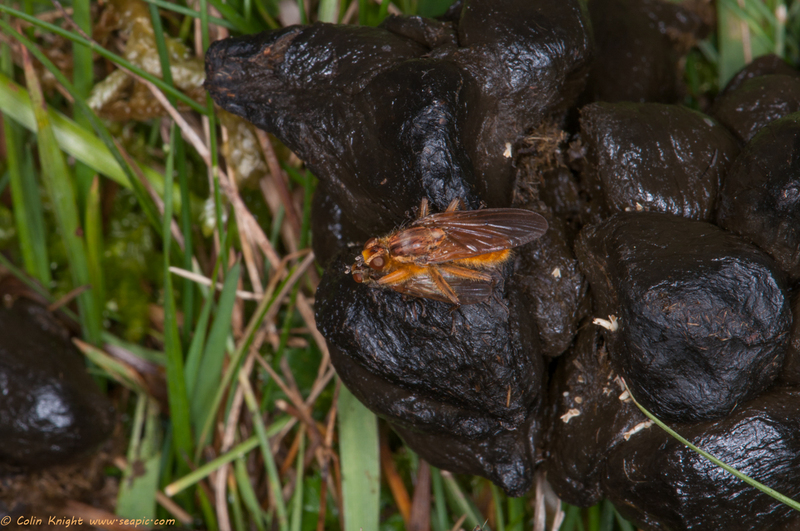 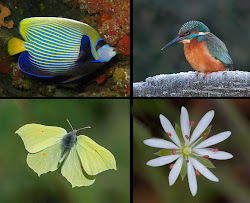 May out-compete native species by blocking out light, causing deoxygenation, obstructing air breathing insects from reaching the water surface and reducing water temperatures. 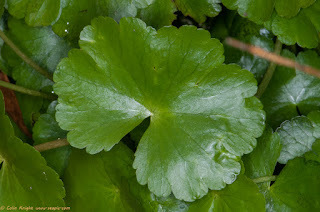 Floating pennywort is listed under Schedule 9 to the Wildlife and Countryside Act 1981 with respect to England, Wales and Scotland. As such, it is an offence to plant or otherwise cause this species to grow in the wild."